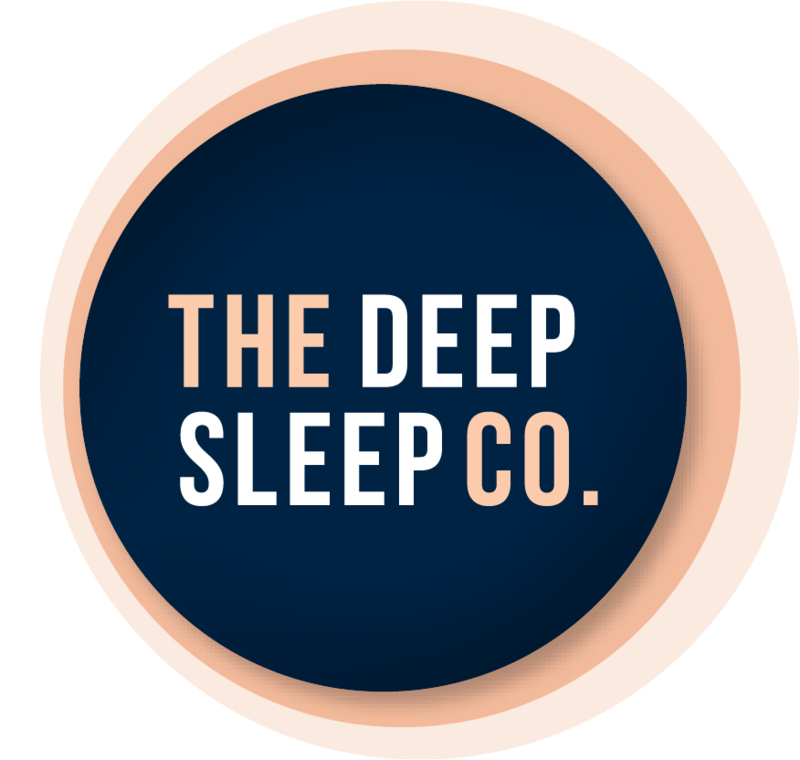 Healthy Audio Hypnosis | The Deep Sleep Co.
We spend our time, looking for health solutions for you. We create condition specific hypnosis audio programs. Our reason for being is to help you live your life better. We do this by dedicating ourselves to understanding the conditions our audio programs are designed to help. We understand about the frustration and desperation insomnia brings into a person's life. All our audio programs are developed by Michael Mahoney a medical centre based, UK award winning clinical hypnotherapist who has been in practice since 1986. Some of our programs take years of researching and developing before we are satisfied with the end result. Our goal is to bring relief to as many people as we can through our portfolio of tried and tested hypnosis audio programs. We have been researching, developing and bringing innovative health solutions to market since 1991. Please note that these products are available in MP3 format for you to download.